Dîner en Blanc - Cincinnati: Thank You! Registration Closed - See You All On Saturday! 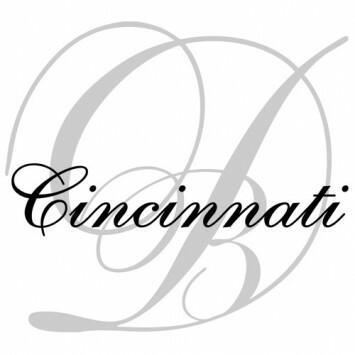 Official registration for this year's Diner en Blanc - Cincinnati has closed. 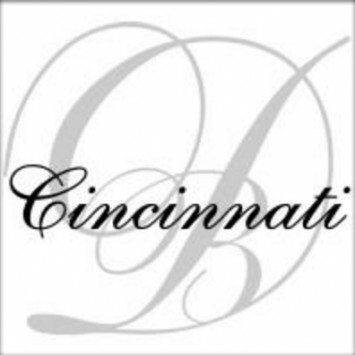 Thanks again to the entire Cincinnati region for your continued support. See you all on Saturday!